Are you looking for relaxing massage in Hobart CBD? Everybody deserves a good massage. An extra massage before or after your Float session is key for your amazingly relaxing & rejuvenating experience. We find that clients who have done this package claim that it is the most relaxing experience they have ever had. Most clients who experience a float and massage combo feel like they are walking on clouds & even look younger (due to the lack of tension being held in their facial muscles). 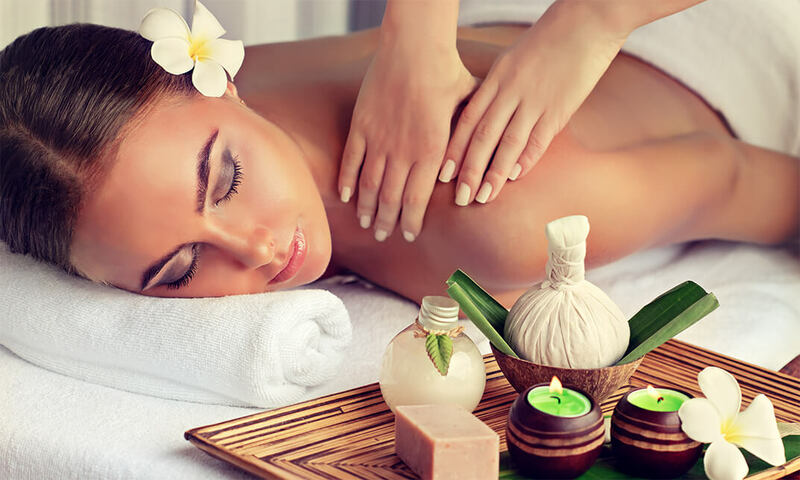 Hobart Float Spa offer a range service of massage that will attemptedly approach your desire to release the soreness and painfulness away from physical body. Relaxation massage helps de-stress and loosen up your body and is great for those who have had a hard working week or feel like treating themselves to some TLC! The treatment consists of flowing strokes, kneading and gentle manipulations of the muscles performed at your chosen pressure. Remedial/Deep tissue massage Trigger point release is an essential part of physiotherapy management. Releasing tight and painful tissues prepares the body to move and exercise for better performance. Lymphatic Drainage is a very gentle massage that encourages lymph flow in the body. It is good for detoxification, edema, pre- and post-plastic surgery and post-liposuction. It can also help with cellulite treatments, scar tissue, spider veins, redness and acne. Foot Reflexology can be a deeply relaxing and therapeutic modality for those suffering from plantar fascistic, ankle injuries or even everyday work and play. Pre / Post Pregnancy Massage Taking care of yourself when pregnant and those precious months after your babies birth is so important. Our Pre/Post pregnancy treatments will help you reduce stress and promote overall wellness, relieving many of the normal discomforts experienced during pregnancy. 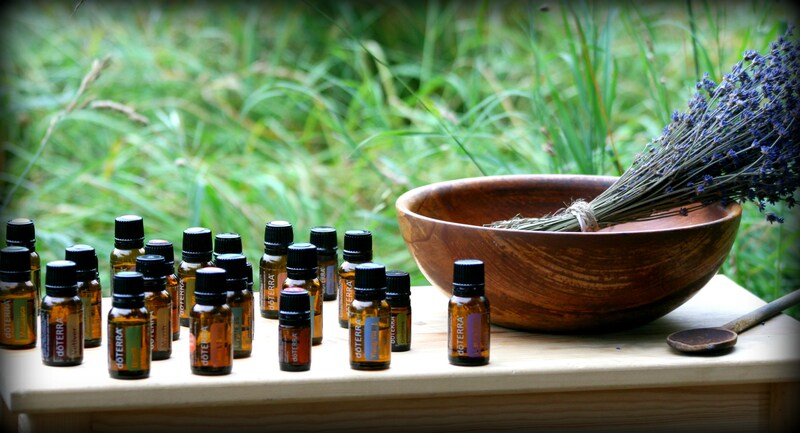 Aromatherapy is a massage therapy with essential oils (highly concentrated plant oils) added to the massage oil. Inhaling essential oils through the nose is thought to promote beneficial changes in the mind and body by affecting the limbic system. Hot stone massage is an experience that goes beyond traditional relaxation massage. It will break down tension and stress in your muscles, improve your mood and leave you feeling deeply relaxed. Cupping massage is a form of traditional Chinese medicine that aims to improve the flow of qi (energy) in a patient's body. This form of therapy involves placing warm cups on the skin. Either way – it is a wonderful experience & great value when you compare to relaxation treatments at Hobart Float Spa. Please click here for our massage prices. We are happy to see you at Hobart Float Spa. Call us on 6287 7058 / 6228 3389 to make a booking or Book online at here.